Mumbai-based construction firm Capacit’e Infraprojects Ltd has filed its draft red herring prospectus (DRHP) with the capital markets regulator Securities and Exchange Board of India for an initial public offering to raise up to Rs 400 crore ($62 million). The IPO comprises only a fresh issue of shares and the company’s shareholders are not selling any stake, according to the prospectus. 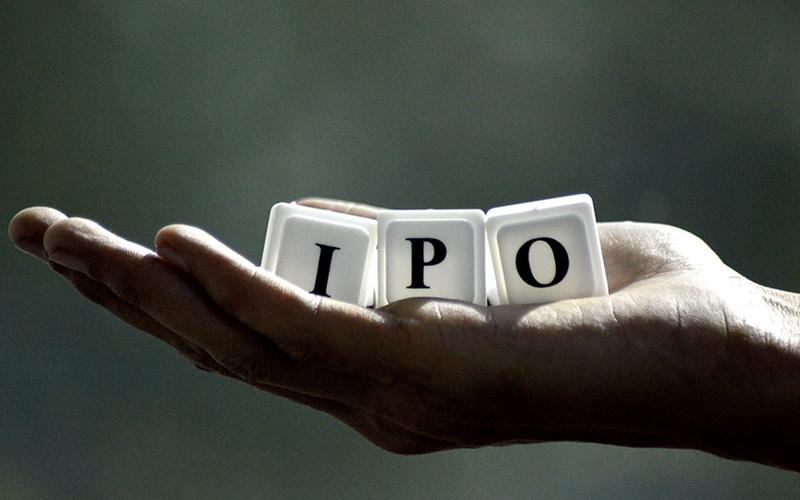 VCCircle had reported the company’s plans for an IPO in August last year. Capacit’e is backed by private equity firms Paragon Partners and NewQuest Capital Partners as well as investment firm Infina Finance Pvt. Ltd. Paragon was floated by Siddharth Parekh, the younger son of Housing Development and Finance Corp chairman Deepak Parekh. NewQuest focuses on emerging markets and invests in infrastructure sectors including power, roads, construction and logistics. Infina, which is jointly owned by Kotak Mahindra Bank and the Kotak family, is a limited partner—or investor—in Paragon Partners. Issue: The IPO comprises only a fresh issue of shares to raise Rs 400 crore. Objects of the issue: The company plans to use Rs 250 crore for working capital requirements and Rs 52 crore to buy capital assets. It will also use the remaining amount for general corporate purposes. Bankers: Axis Capital Ltd, IIFL Holdings Ltd and Vivro Financial Services Pvt. Ltd are book running lead managers to the issue. Company: Capacit’e was set up in 2012 by engineering and construction veterans Rahul Katyal, Rohit Katyal and Subir Malhotra, who earlier held senior positions in Pratibha Group. The company constructs buildings for residential, office, commercial, educational, hospitality and healthcare purposes. It has an order book of about Rs 5,000 crore. It claims to have major developers such as Lodha Group, Hiranandani, Wadhwa and Godrej as its clients. It mainly operates in the Mumbai metropolitan region, the National Capital Region and Bengaluru. As on 31 January 2017, projects in the western, northern and southern regions constituted about 61%, 16% and 24% of its total order book, respectively. Financials: The company posted a 54% jump in its revenue from operations to Rs 853.29 crore in the fiscal year ended on 31 March 2016 against Rs 555.69 crore in the previous year. Its net profit rose 52% to Rs 48.84 crore in 2015-16 from Rs 32.04 crore the previous year.